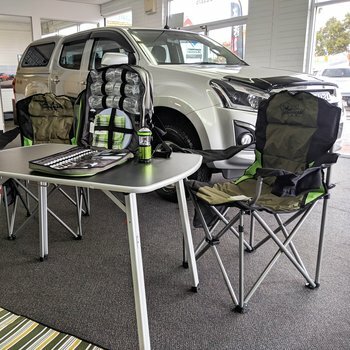 Get $450 worth of Camping Gear with any Isuzu Ute purchase! We know our customers love the outdoors just as much as we do. Therefore with any Isuzu Ute purchase we will give you $450 worth of Ironman camping equipment.